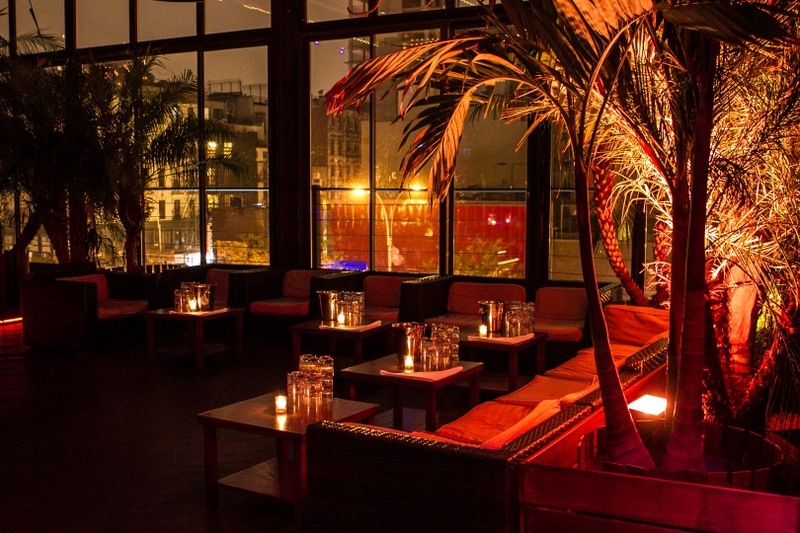 A Lower East Side paradise that can only be equated to Manhattan’s three nightlife wishes granted under one exquisite roof, The DL fashions itself as a tri-level phenomenon and home to one of this New Year’s Eve most stimulating parties. 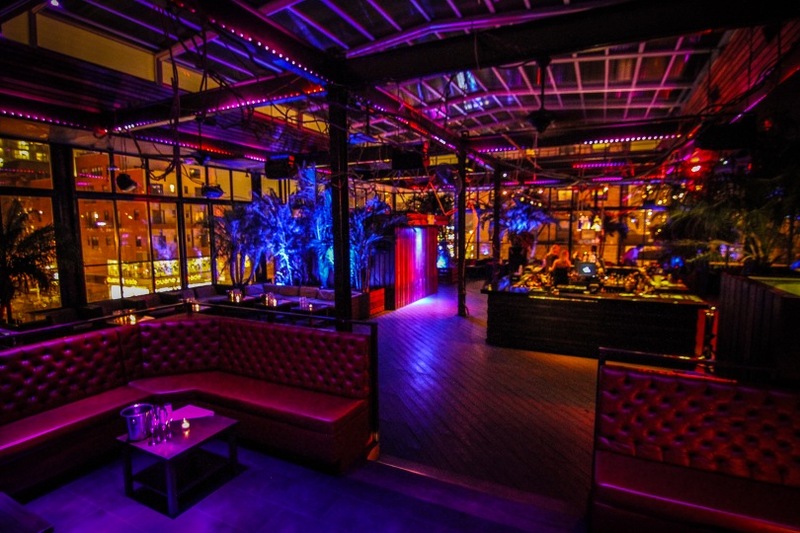 With each floor catering a uniquely distinct nightclub encounter and thrilling amenities like a five-hour premium open bar, multiple DJ performances and more, this blowout NYE affair is one not to be missed or easily forgotten. Kicking off the party with a 5-hour premium open bar and passed hors d’oeuvres, your bewildered taste buds are only surpassed by the action-packed New Year’s Eve celebration that lies ahead of you within The DL. 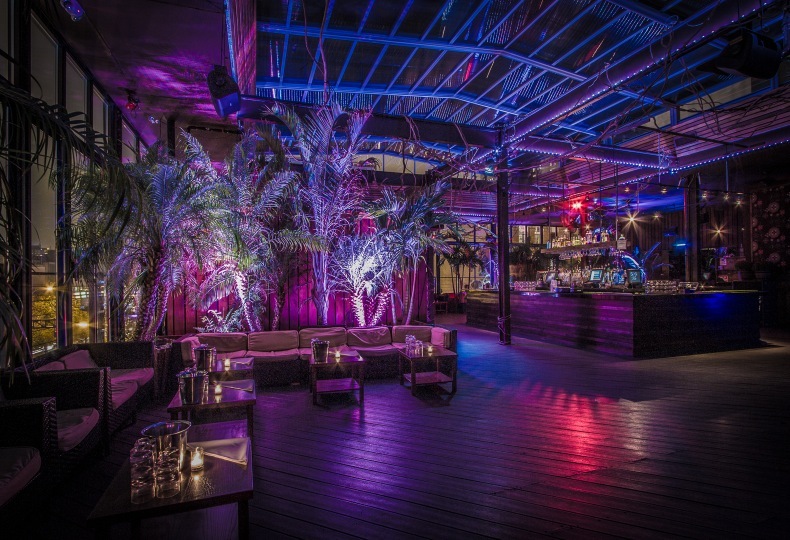 Stepping within this dynamic wonderland, ease your way in with the first floors soft opulence and complimentary cocktails before making your way upstairs to the Red Room where the real action will occur. 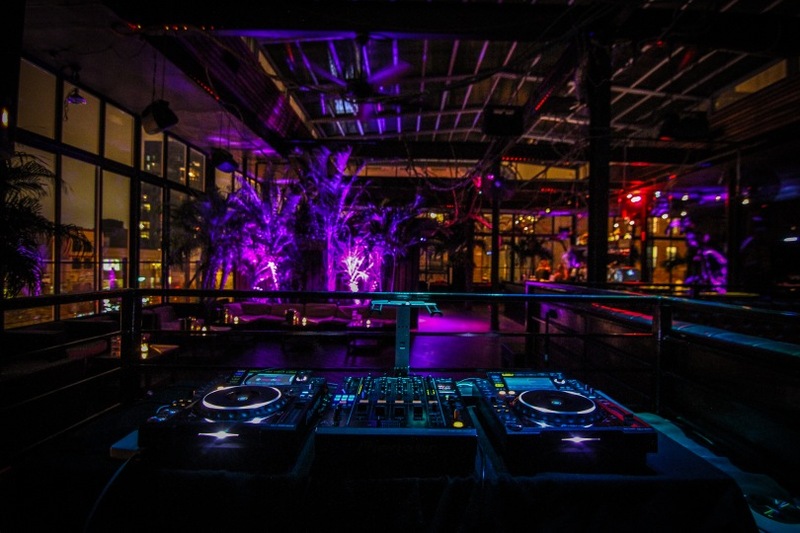 Dance into midnight beneath the crass crimson glow to bass-heavy sets from an in-house DJ. In the final moments of the year, be sure that you are situated here for a live DJ countdown, sealed with a kiss and complimentary champagne toast. 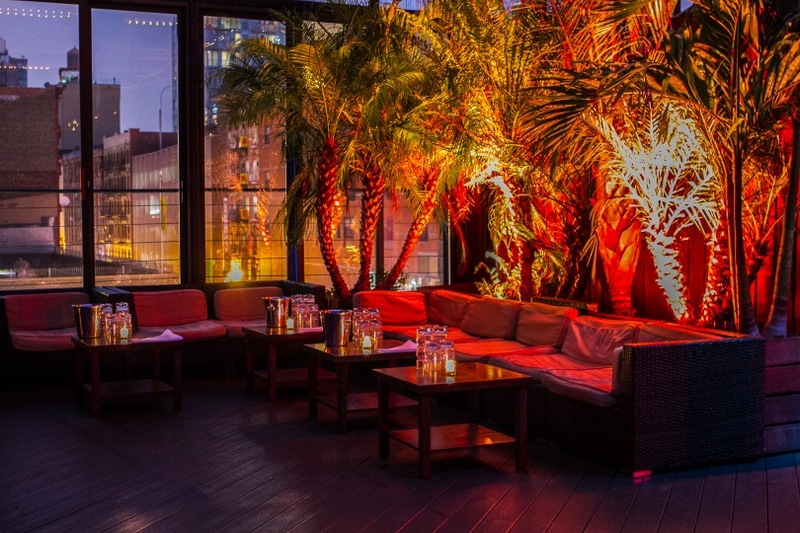 For those looking to up the ante and altitude, this event offers luxurious VIP ticket packages featuring amenities like table and bottle service options in addition to ultra-exclusive access to The DL’s illustrious rooftop oasis. 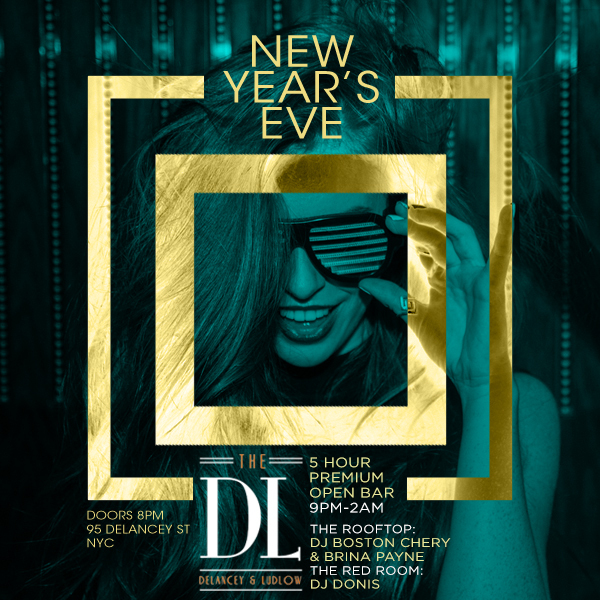 Best described as Lower Manhattan’s three-ring circus of next-level nightlife, The DL offers three stories of dynamic revelry for the perfect entrance into the New Year Eve. 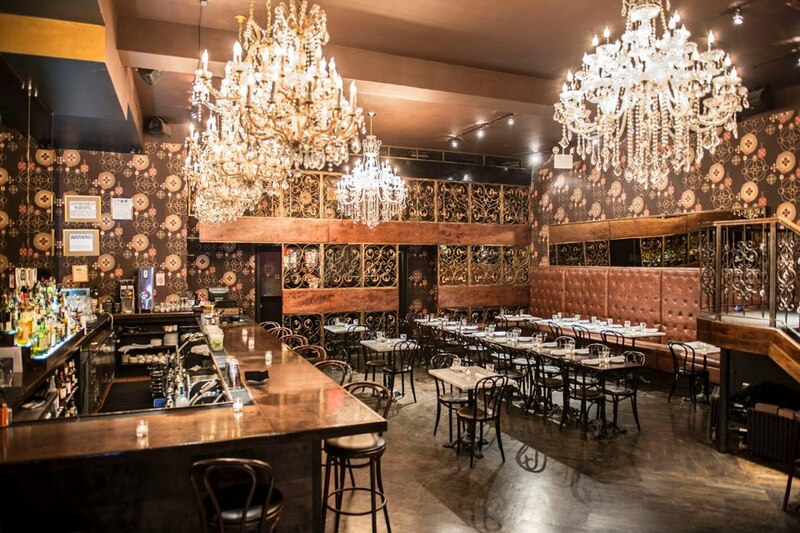 Stepping inside this 7,500 square-foot space, the first floor (Dinner on Ludlow) serves up exquisite cuisine and premier opulence highlighted by exquisite crystal chandeliers, brazenly retro wallpaper and pristine oak finishes. Venturing to the second level, the Red Room is an immediate reminder that you are changing more than your altitude. 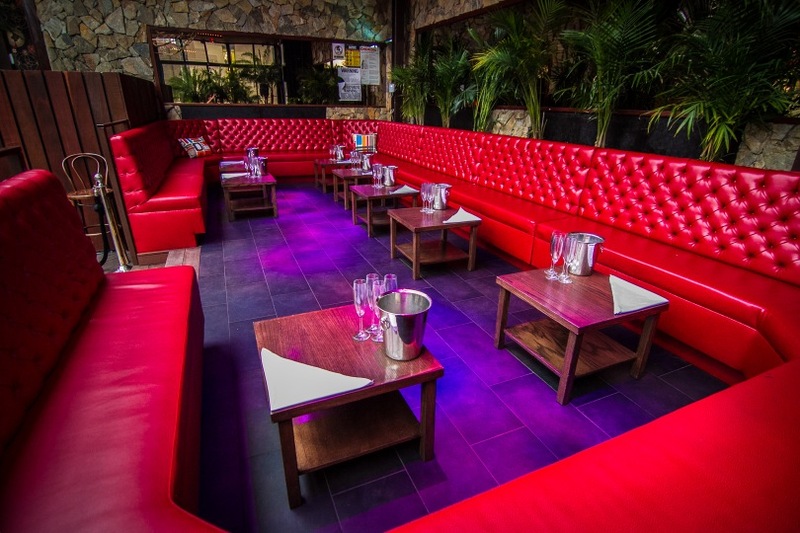 Boasting a sultry vibe that is daringly en vogue, this room features an open space with plush banquettes lining the walls, perfect for dancing beneath the event space’s red-bulbed lighting, leaving the entire room reeling in an electric red glow. Last but certainly not least is The DL’s third-story rooftop. 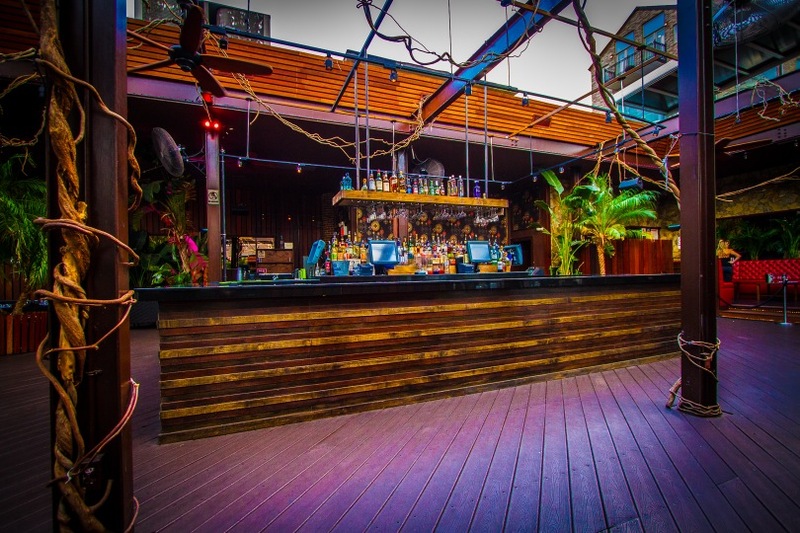 An oasis above the city, this breathtaking realm prides itself on skyline views and an atmosphere reminiscent of a lush jungle paradise. 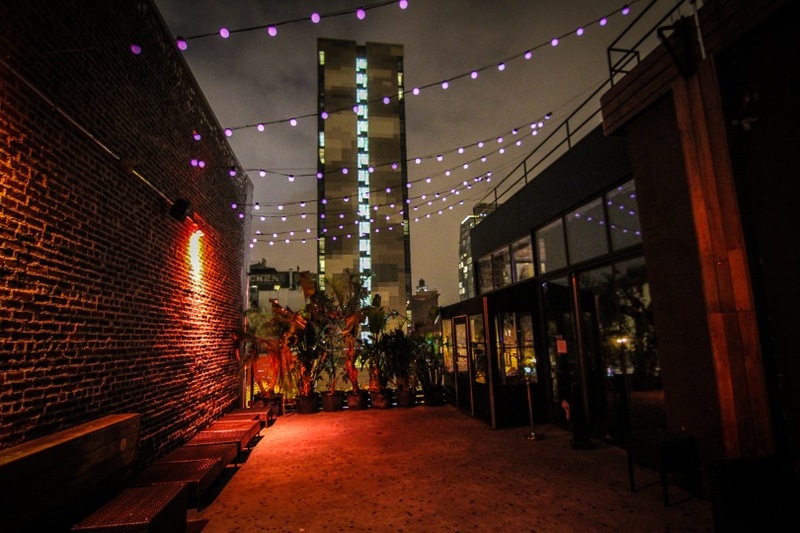 From the Ludlow Street entryway to the secret garden rooftop, The DL is ideal for the indecisive reveler, the party-rocker looking to score the full New York City nightlife experience. 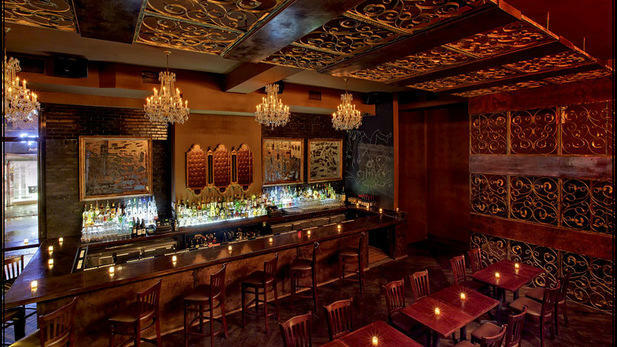 A trifecta of impeccable nightlife havens within one elite party destination, The DL offers NYE revelers one of the city’s most electrified New Year’s Eve rendezvouses. Free-flowing libations, live entertainment and good times galore, do yourself a favor and make The DL your new indulgent NYE tradition.